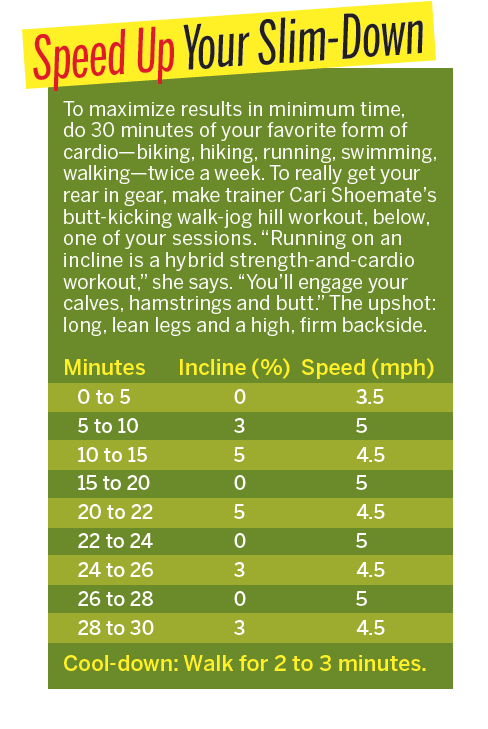 In case you haven’t purchased the May issue of Fitness Magazine yet – I wanted to share the hill workout that I created. 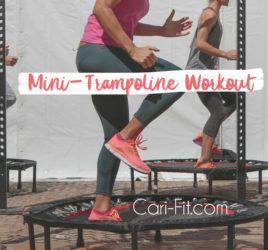 I designed a custom treadmill workout for the Bikini Body Bootcamp Plan that is a great workout to mix in to your weekly routine (or the Bikini Body Bootcamp Plan) 2-3 times per week. 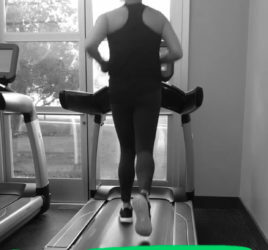 If you don’t have access to a treadmill – I recommend that you run hills outside for 30 minutes alternating speeds with sprint bursts (or fast walking) for at least 30 seconds at a time. *If you are a runner – leave the incline and minutes the same – but adjust your speed slightly so that you are running vs. fast walking. 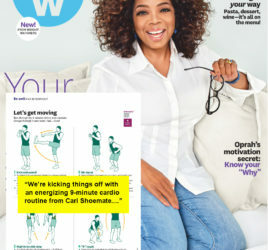 Be sure to checkout my video tip below that is featured on Fitness Magazine’s Facebook page this week. I explain why I LOVE hills and why they are great for bikini season!